SEOUL, March 30 (Korea Bizwire) — SJS Hospital said Friday it has signed a memorandum of understanding (MOU) with a United Arab Emirates (UAE) business group to build a hospital specializing in stem cell research and treatment in the Middle Eastern country. 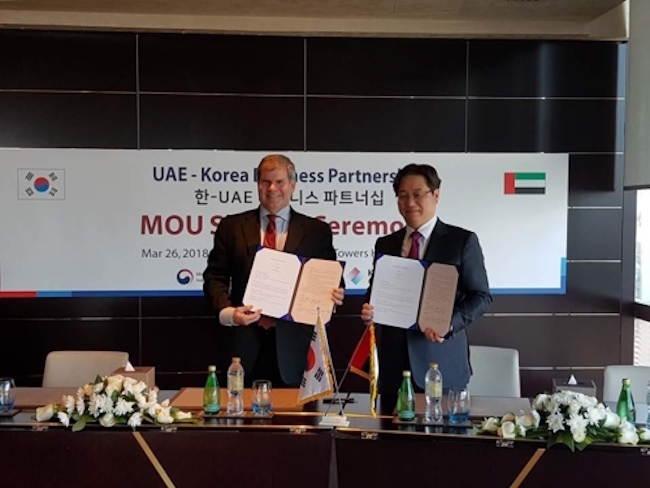 The MOU signed between Song Jun-seop, head of SJS Hospital, and officials of UAE Advanced Industries LLC in Dubai on Monday calls for the construction of a stem cell research center and a stem treatment hospital in either Dubai or Abu Dhabi. 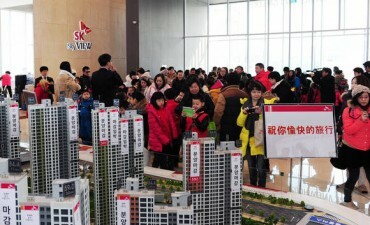 “We are planning to sign a formal agreement by the end of the year so we can begin the construction of the hospital in 2020,” an SJS Hospital official said, adding the hospital will bring UAE patients hoping to get stem cell treatment to South Korea until the UAE government issues approval for the use of the stem cell therapy. Song performed knee surgery on Suhail Faris Ghanem Al Mazrui, former chairman of the Abu Dhabi National Oil Company (ADNOC), using stem cell therapy. He also successfully conducted knee surgery on former South Korean national football team head coach Guus Hiddink, who led South Korea to the 2002 FIFA World Cup semifinals. The former national team coach suffered from degenerative arthritis in 2014.